A multi-specie lure that works great in freshwater and inland saltwater. The curl tail design is just loaded with fluttering action. 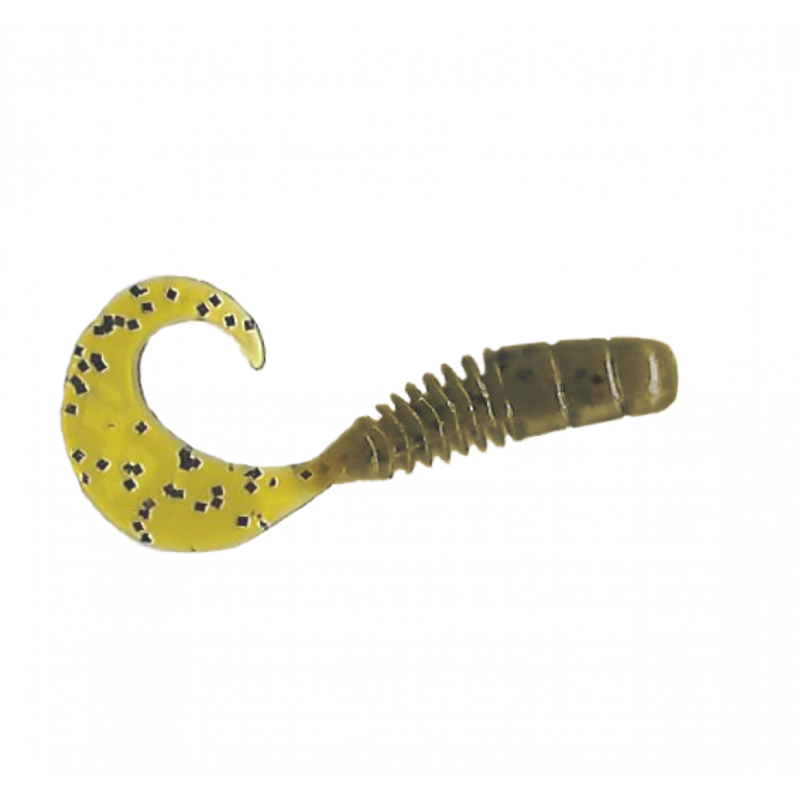 Great for jigging, or as a spinner tail bait trailer. Try it on a jig head or Texas rig it and go flip for those slow biters.